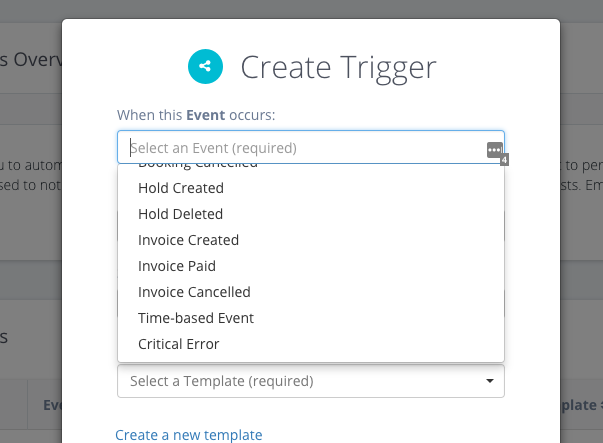 We've created a new event type for which you can create a trigger, it's called Critical Error. Critical Errors are failures which may adversely impact your account. For example, if Tokeet was unable to sync your channels, or unable to save the CC information from your Booking.com or Expedia bookings, or had trouble connecting to your Airbnb account. These failures, if left unattended, can have major repercussions so we now allow you to create triggers for these as desired. Please note that we have also created an Account Error Feed where you may view these errors from our web or mobile applications. Critical Errors will also cause a push notification within the mobile apps. Tokeet is growing, YES! However this means we are spending more time helping our customers with issues which may arise. It is critical that we are able to scale efficiently during this growth phase while still helping our users and adding awesome new features. The root cause of many of the problems that customers face are normally buried within our log files and we spend a significant amount of time digging them out. These errors typically occur offline when Tokeet is performing some action on your behalf. For example, when syncing your channels, automatically pushing rates, or processing a new booking. These are very important tasks which happen multiple times per second for the average account and we must keep on top of them. Time spent unearthing these issues is bad for both us and our users. So we were determined to create a solution where our users can easily discover any issues on their own and we can quickly solve complex problems without digging through log files. With this in mind we have added a new feed to the Tokeet web application. The Account Error Log displays all account level errors from Tokeet in an easy to read format. In addition, we will also be sending this feed to your mobile device with the upcoming release of our new mobile application. Please check these logs often so you're immediately aware if anything goes wrong. Hey everyone, happy new year! We've been hard at work making changes to Tokeet's payment processing and billings components. We have some big plans and lots of development in the works so stay tuned. Today I am excited to release the first step in our plan. 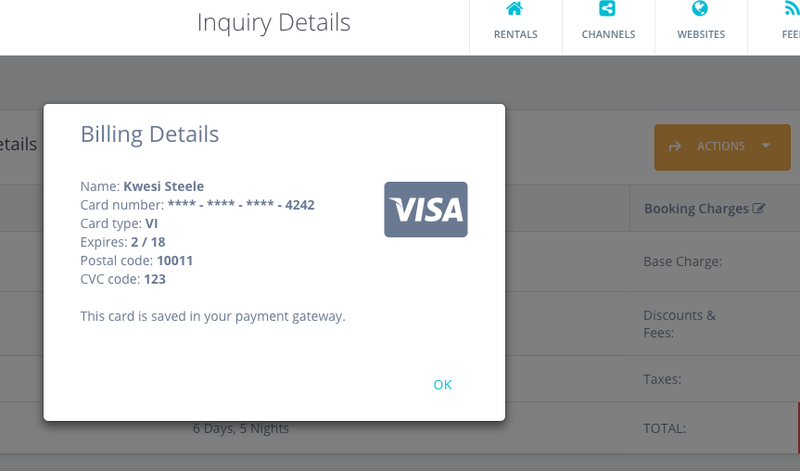 Tokeet now automatically saves your guest's billing details from Booking.com and Expedia to your connected payment gateway. We currently only support Stripe, but this too will change in the near future. So now when a guest enters their credit card details when booking on Booking.com and Expedia Tokeet saves this information into Stripe for future use. You may automatically charge this card from any invoice using the new 'Pay with saved card' button located directly in the invoice. You never have to leave Tokeet to charge your guests and you may issue new charges for additional invoices directly from Tokeet. We plan to enable this feature for every new payment gateway which we integrate into Tokeet. If you have a preferred payment gateway please let me know so we may consider it for integration. Fixed a bug affecting promotional rates which caused the base rate to take effect at the end of any promotional rate. Fixed bug which prevented previous years from being selected in Tokeet Reports. Now you may select from 2016 forward. If you have specific currency requests please let us know and we can added them.